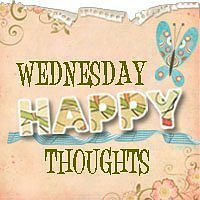 Wednesday Happy Thoughts | To Be, To Be. Tutubi. :) thanks. btw, nice blog!